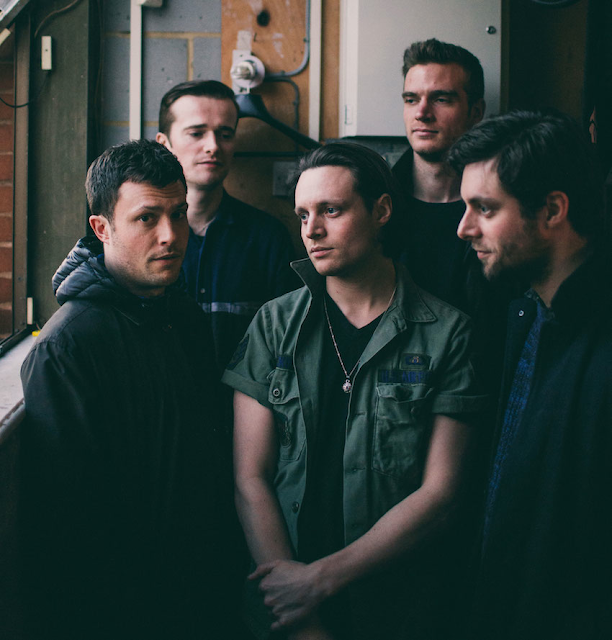 Gearing up for the release of their eagerly anticipated self-produced 4th album, The Maccabees return with Something Like Happiness, their sweeping and tender new single due July 31st on Fiction. Building on 2012's 'Given To The Wild', the band's latest effort is an all encompassing masterpiece of expansion. From divine lyricism to its exquisite instrumentation layered in a way that completely surrounds you, there's no denying this is some of their greatest work to date. "It’s about being really happy for someone if they’ve got something." explains singer Orlando Weeks. "You can feel like you have to rally against things, but people know their minds and if it brings someone contentment, then good for them".